Our story begins in an era of American resurgence in a post-World War Two world. This was a time where industry was expanding, and entrepreneurs created new businesses to serve the ever-growing economy. Two businessmen, who met while studying engineering at The University of Southern California, were a part of this army of new entrepreneurs. 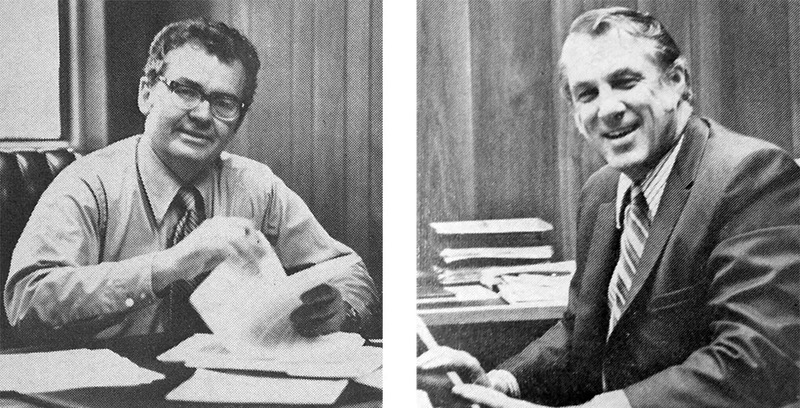 Bob Heisler and Lee Sandahl founded Key Mechanical Industries in Southern California in 1956. This new firm specialized in commercial mechanical contracting. 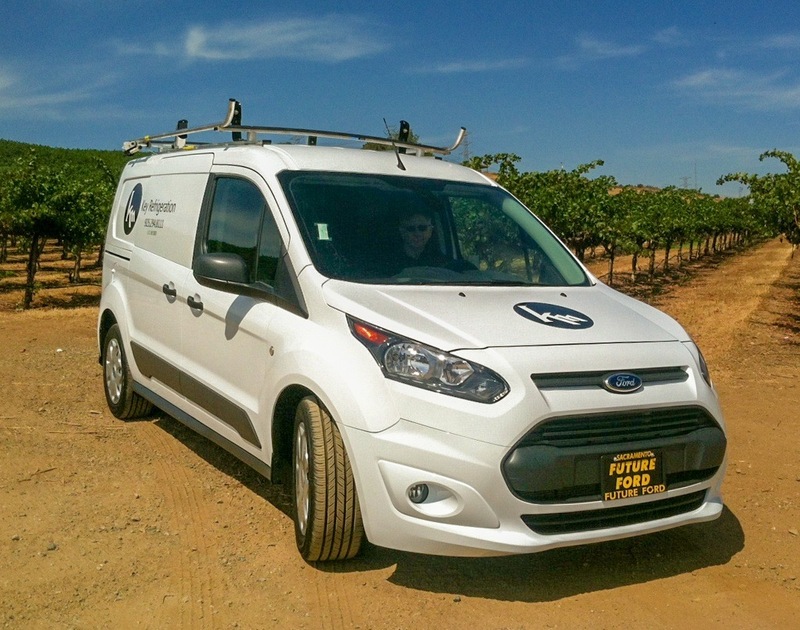 After many successful decades of conducting business in Southern California, the firm expanded northward. 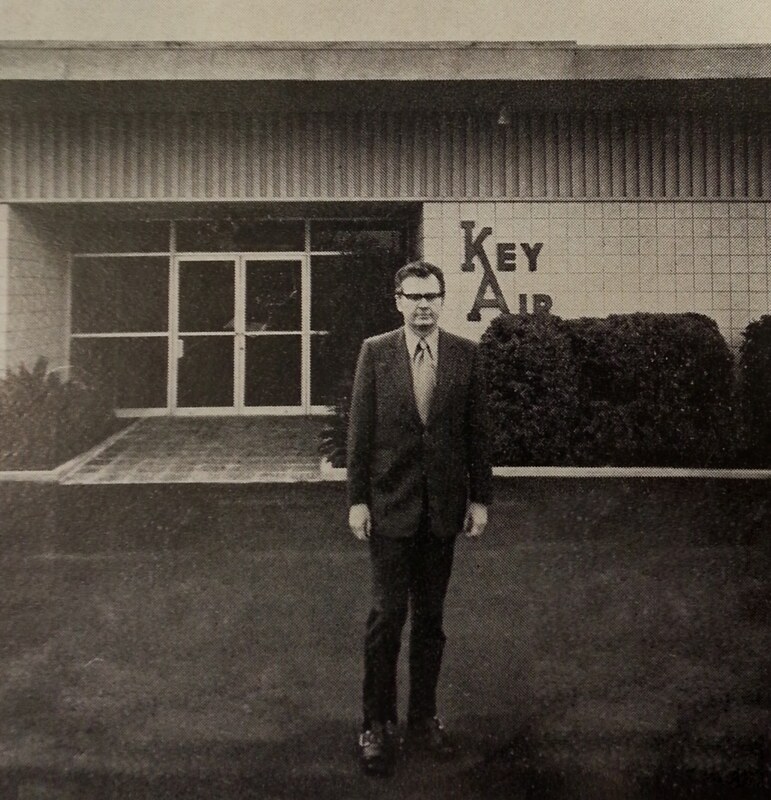 In 1975 Key Mechanical opened up shop just south of Seattle in Kent, Washington. The growth posed new challenges for the firm. 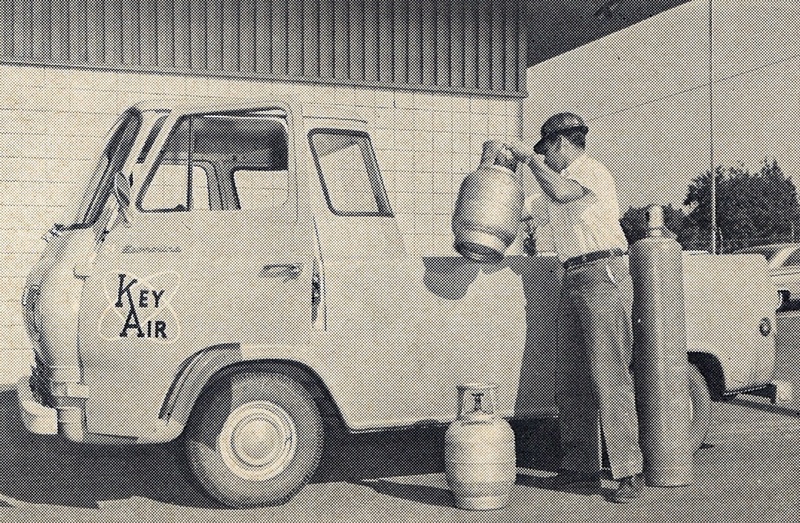 In search of new business avenues, Key broadened its business lines to include commercial refrigeration installation and service in the late 1980’s. As a result of this new business line, Key partnered with what was then Tyler Refrigeration to become an authorized Tyler dealer. This expanded the firm’s product offerings in the supermarket industry. 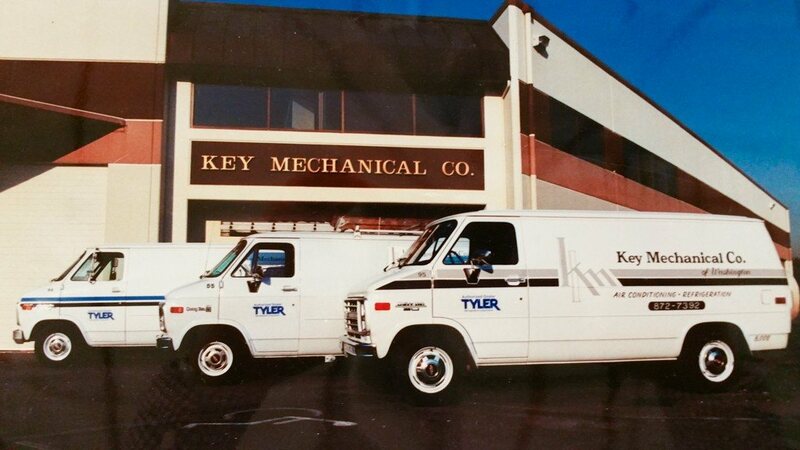 Key grew to become the go-to contractor for Tyler refrigeration cases, systems and parts in the region. During this time, the firm also experienced the passing of the baton. 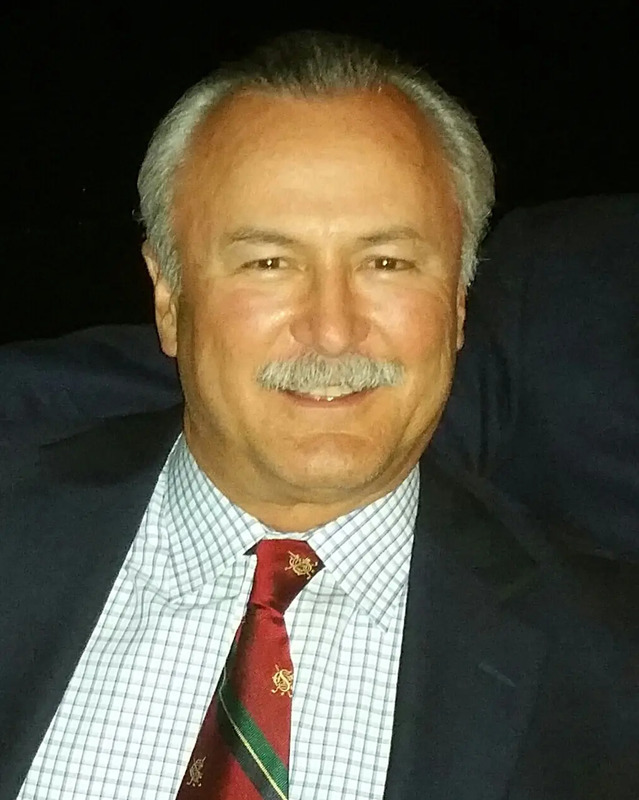 Bob and Lee, looking to retire from the business, found a successor in Frank Leonard, who became President and CEO in 1990, while the Southern California divisions were passed on to different successors. The 1990s also saw a rapid expansion of the economy and business, particularly in the Northwest. In 1998 Key Mechanical opened a new location in Portland, Oregon to meet the needs of this expanding market. This expansion helped grow Key’s footprint to better serve regional supermarket chains in the Northwest. After expanding to Oregon, Key looked to California and in 2002 opened a new branch in Livermore, California. Throughout the 2000’s, there was a flurry of merger and acquisition activity in the refrigeration industry. Tyler Refrigeration was sold to Hillphoenix. This resulted in Key Mechanical becoming an authorized Hillphoenix® dealer. This move strengthened Key’s relationship with its supplier and increased the product options available to clients. In the 2010’s, Key continued to grow but instead of geographical expansion, the firm looked to different markets and product lines. Key started a marine division, servicing various government and private vessels. During this decade, Controls and Energy Management Systems became a fast a growing sector as more supermarkets desired to become more energy efficient. Key expanded by developing and hiring EMS technicians in all branches in order to better serve the supermarket industry. Today, Key is stronger than ever. Throughout Key’s history, our firm has stood as a leader in service, innovation and expertise in commercial mechanical contracting. The principles and values of our founders still guide our ethical business model today. We treat our clients, employees, vendors and suppliers with the utmost integrity and respect. Our story is far from over and we look forward to continued growth and innovation. Our future is bright!